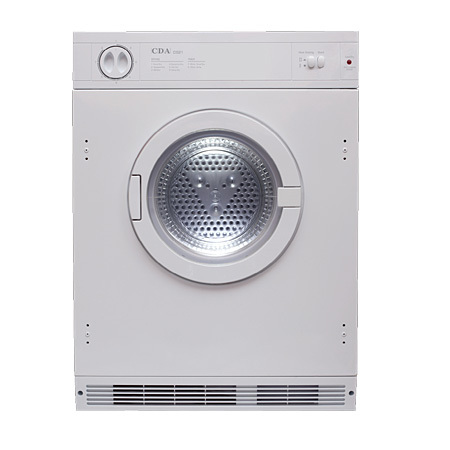 The CDA CI921 is an integrated Tumble Dryer with Anti-crease function, 7Kg load capacity and has 8 programmes..
2 Year Manufacturer Warranty Inc.
Pay an initial 10% Deposit of £27.00. A £29 settlement fee is payable at the time of final payment. Settle the balance in 12 months interest free. Freestanding 7kg Gas Heated Tumble Drye..